Miss Kitty and Skatta Burrell, two of the judges in Magnum Kings and Queen of Dancehall. The seventh Season of Magnum Kings and Queens of Dancehall is in full swing with the 5th and final auditions set to take place this Sunday (December 15) at the Ranny Williams Entertainment Centre in Kingston. 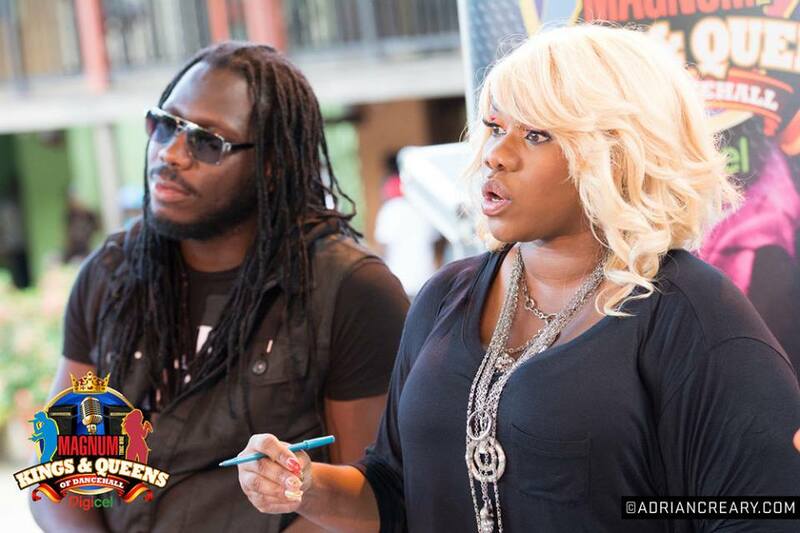 With over 2000 talented Jamaicans Auditioned so far in Sav-La-Mar, Ocho Rios, May Pen and Portmore, Kingston is expected to carry the biggest crowd; attracting all those who have tried and failed to secure a place at the other four auditions as well as those who have waited until the last minute to show their talent. Judges Miss Kitty, Skatta and Professor Nuts select the best from each auditions. These auditions’ finalists are placed in a pool for the Judges to then deliberate and select the Top 28 Live Show finalists (14 Princes and 14 Princesses) who will compete for the title of 2014 Magnum King and Queen of Dancehall. The Ranny Williams Entertainment Centre will be buzzing with activity this Sunday December 15 between 9am and 3pm when talent from all corners of Jamaica will seek their final chance to Be the Boss by taking the first step towards Magnum stardom. After 29 years, the greatest one night reggae and dancehall show on earth, Sting, has attracted hundreds of talented artistes to its stage along with millions of viewers and numerous corporate sponsors. Fast forward to the 30th staging of this, the most anticipated stage show on the reggae / dancehall calendar, and Sting is now boosted with the return of Magnum Tonic Wine, to fuel Sting 30. Strategic Advisor to the Sting 30 Board, Howard McIntosh, says this partnership is vital for the survival of the show: “Corporate partnership is the life and blood of the event. It is what makes the engine roll. Required partnerships and support is necessary to making the event and industry survive. The show suffered over the past 2 years without strategic partners as a partnership allows us to leverage the possibilities that the brand brings. Over the last 11 years, Magnum Tonic Wine invested significantly in Jamaican culture with partnerships such as Magnum Kings & Queens of Dancehall, Magnum Containa Satdaz, The Star’s Magnum All Star Face Off and their regular Magnum Road shows which all promote the Dancehall art form. 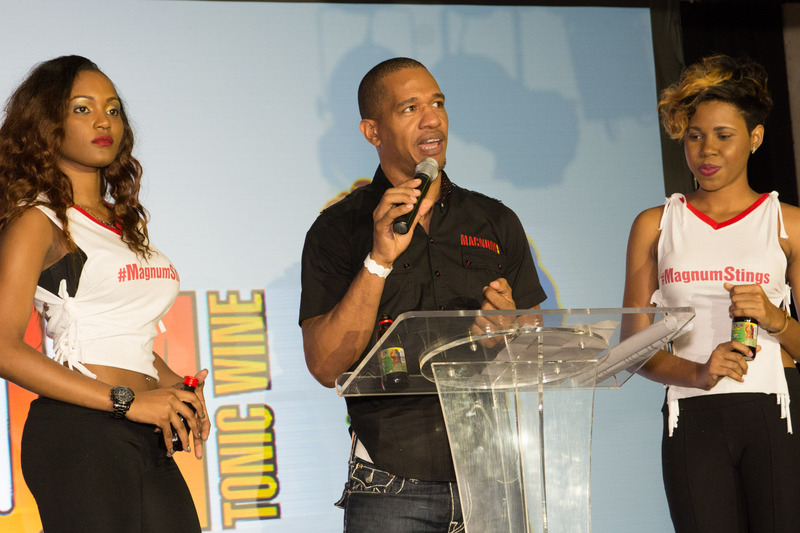 Marketing Director, Wines & Spirits at J. Wray & Nephew Ltd, Gary Dixon, explains why Magnum Tonic Wine decided to partner with Sting 30: “Sting is a Boss show and Magnum is a Boss drink, so this partnership makes sense. Magnum is deeply associated with true and authentic Jamaican culture and Sting embodies that culture and gives it a stage for the world to see. For 2013, Magnum Tonic Wine will be presenting American rapper 2 Chainz, Gully Gad Movado and the much anticipated return of the Dan Dadda Super Cat. Magnum will also be doing several Sting 30 ticket giveaways on radio and through social media. Magnum advises Twitter fans to follow the buzz with #MagnumStings for news, prizes and giveaways. The 30th staging of the greatest one night reggae / dancehall show on earth has added immense value to its product by making this authentic cultural experience available to millions around the globe via pay-per-view. 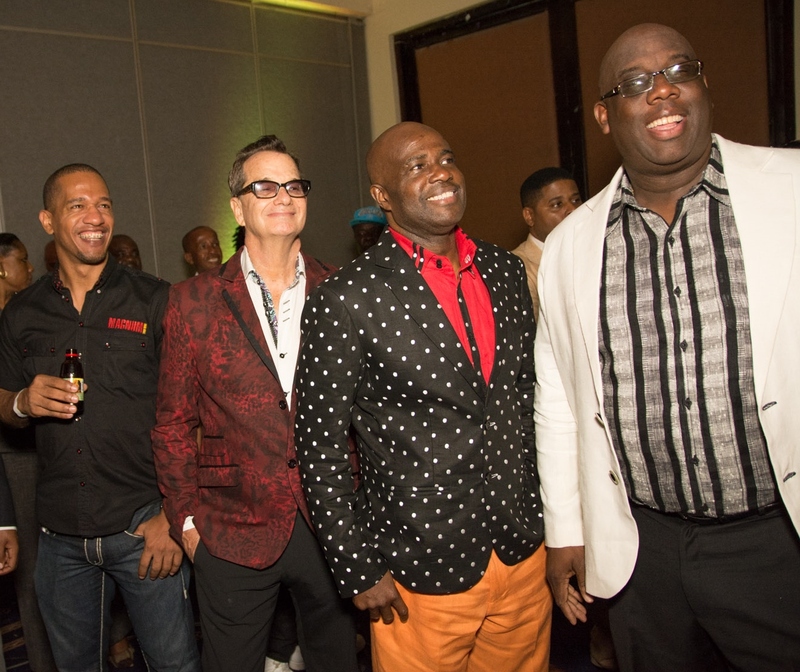 This revitalised venture has not only re-attracted corporate sponsors like Magnum Tonic Wine, but has also brought on board a most valuable asset in the Jamaica Tourist Board who feel that Sting is a critical event to Jamaica tourism. The excitement builds around the December 26th event with a stellar line-up featuring 2 Chainz, Super Cat, Movado, Ninja Man, Beenie Man, Elephant Man, Lady Saw, Sizzla, Kiprich and many more of the hottest Reggae and Dancehall acts. Guest Post by Sashana Sanderson, 2nd Year Journalism Student at Caribbean Institute of Media & Communications (CARIMAC), located on the University of the West Indies, Mona Campus. When one thinks of the term the Next GENDERation several things may come to mind, for some it’s the empowerment of men and women or a focus on young people in terms of their gender, for others it’s about emphasizing the teachings of Marcus Garvey seeking true equality for both men and women. In all of these perspectives, there is some commonality, for Dwayne Gutzmer, President of the CARICOM Youth Program, the Next GENDERation is about catching the next crop of innovative and creative young people out of violence. But what does the Next GENDERation Initiative mean to you? The Next GENDERation Initiative is a partnership agreement between the Government of Jamaica, local agencies and the World Bank. It aims to raise awareness and promote discussion among youth, local organizations and the government on youth violence using specifically a gender perspective. Youth violence and violence generally is seen as a development problem in Jamaica. The idea is that to solve this developmental problem, youth violence can be better understood if analyzed focusing primarily on gender. Traditionally, when people hear the term gender voiced in society, they immediately think about women’s issues or female empowerment but really, the term involves a lot more. Essentially it’s described as the social construction of men and women. In other words it’s how society perceives the role of a man as opposed to a woman. The World Development Report (2012) identifies education and awareness campaigns targeting the youth population as a good way to rid the cultural norms and behaviours which contribute to violence. As a result, one of the goals of the Next GENDERation Initiative is to develop appropriate and creative messages in an innovative way against violence. These messages will be done primarily by young men and women to be used by the government in national communication campaigns. The Next GENDERation Initiative also seeks to incorporate elements of society which affect gender such as cultural norms and societal behaviours. Some of the areas focused on in the initiative include; Domestic Violence, Sexual Violence, Gang Violence and Bullying, each portraying societal norms, and their effect of gender. The first day of the launch of the initiative was Monday in Montego Bay at the Gloustershire Hotel, several youth organizations, government agencies as well as youth from several community organizations were in attendance. So far the discussions have been lively and engaging, involving role plays and interactive sessions, much to the benefit of the participants who openly appreciated the knowledge gained from the presentations at the launch. Some of the issues that came out of the discussions were the role of the technology, the role of the media, constraints on gender equality, access to information and the influence of the home. Keen attention was paid at the relationship between violence and social norms, as the two are closely related in the Jamaican context. Along with the issues there were also a number of potential messages against youth violence as well as ideas on how to further the cause of the Next GENDERation Initiative. Terisa Thompson, President of the JSI and avid youth advocate, explained that in terms of the role of the home in influencing change, parents need to know their children, and know exactly how and what to teach their children. She shared ideas on how to further the cause of the initiative by exploring all avenues of technology, and using popular social websites for easy sharing of information. The Next GENDERation Initiative is will host the second day of its launch in Kingston on Wednesday. It is the first of three phases and its administrators anticipate great and wonderful things on the second day and thereafter. After weeks of bated breaths and pines for her return, the ‘Fluffy Diva’ Khadine ‘Ms. Kitty’ Hylton will be back on afternoon radio on July 1. 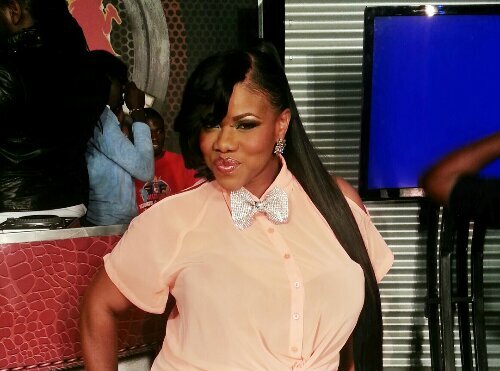 The effervescent radio/TV personality will return to Nationwide 90FM weekdays from 2pm-5pm with her show ‘Ms. Kitty Live’. CEO of Nationwide 90FM Cliff Hughes highlights that Ms. Kitty “is returning home to welcoming and open arms as she will be an asset to the broadcasting industry and specifically the afternoon time slot”. Mr. Hughes says Ms. Kitty’s return to Nationwide 90FM in the 2-5pm slot “virtually completes the revamping of the station from 6am-2am and signals a repositioning of Nationwide 90FM in response to the changes in the radio landscape and wider economy”. June 20-21, 2013 at UWI Mona Visitors’ Lodge & Conference Centre, which will provide the opportunity for local and regional animators to get a foothold in the growing US$222.8 billion global animation industry. I had the chance to catch up with the KingsTOON Project Manager & Consultant in the Sustainable Development Unit of the World Bank Iván Gonzalez Berenguer Pena to find out what the event. Check out the interview below for the 4-1-1. This Guest Post was written by Sashana Sanderson, 2nd Year Journalism Student at Caribbean Institute of Media & Communications (CARIMAC), located on the University of the West Indies, Mona Campus. Innovations, style, creativity, are just a few words to describe today’s youth in Jamaica. 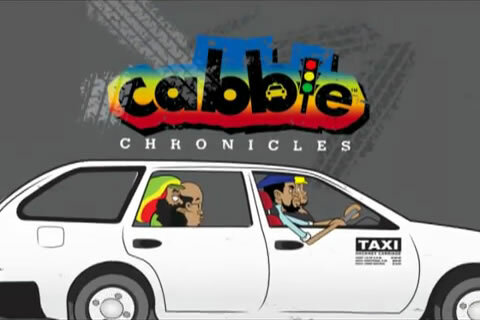 The irie land of Jamaica popularly known for its gorgeous beaches and jamming reggae music has for decades been crippled by high unemployment, lack of financial resources and violence particularly among its youth. These issues have led to the merging of partnerships, to harness the creativity of the youth as a means to generate income, thereby creating jobs which in turn will build our economy. The World Bank in conjunction with other key stake holders has decided to use the Virtual Industry with a combination of the Visual Arts as a means to this end in Jamaica.